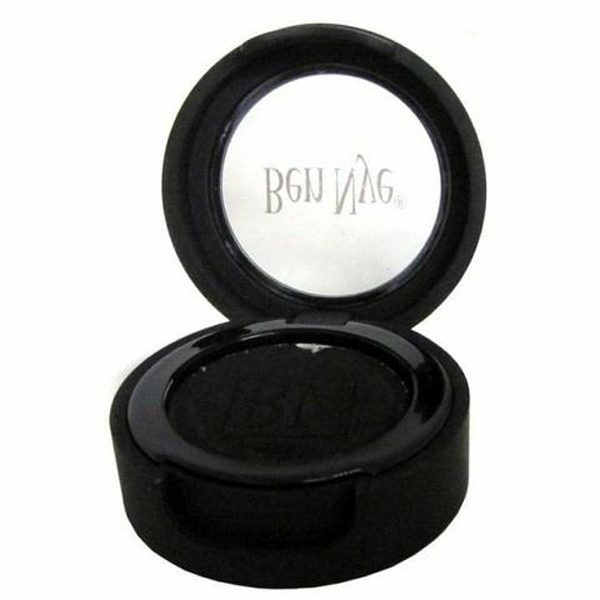 Ben Nye Cake Eye Liner Black allows you to achieve a clean edge and precise, delicate lining every time! 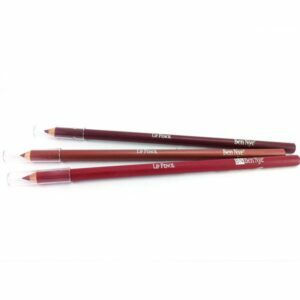 More forgiving and softer than liquid eyeliner, this product is great for those who want to practice application with a steady hand! 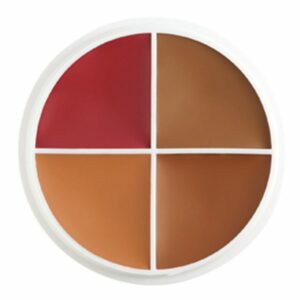 Simply dip a wet brush of your choice into the cake liner and stir into a creamy, rich consistency for bold, definite color! May also be used with LiquiSet as an activating agent instead of water for longer lasting wear. 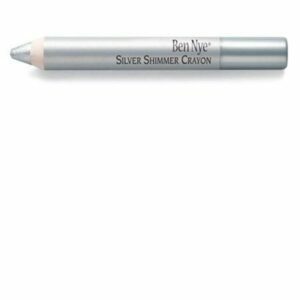 Ben Nye Cake Eyeliner Black is applied with a RS-1 round brush and water for natural, smudge-proof lining. Excellent for beauty, masquerade, clown, or animal designs. For greater durability, apply with Liquid set Sealer.